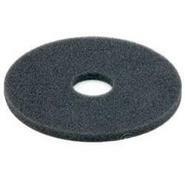 Generic - Replacement Sponge for the Margarita Glass Rimmer This is a replacement sponge for the margarita glass rimmer. 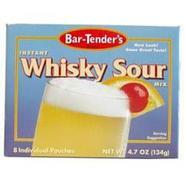 Fits KegWorks item# GR-3 Margarita Glass Rimmer. 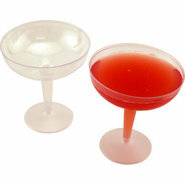 Generic - Disposable Plastic Margarita Glasses - 12 oz. 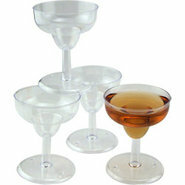 Perfect for patios and poolside parties these plastic margarita glasses eliminate the risk of broken glass.